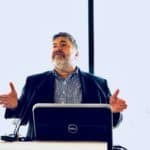 Global investment crowdfunding platform OurCrowd is apparently a bit of a magnet when it comes to Asian money seeking investment opportunities. 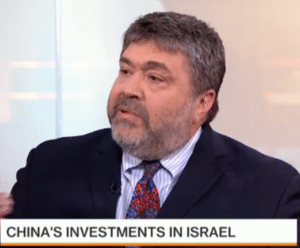 OurCrowd CEO and founder Jon Medved visited the studios of Bloomberg this past week and stated “we are seeing in our offices alone several Chinese delegations a week”. 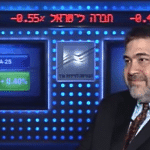 Medved went on to say the Chinese are putting hundreds of millions of dollars – perhaps billions – in Israeli venture this year. 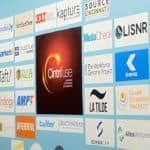 The comment came as part of a broader conversation regarding concern of a looming slowdown in Chinese investment in tech. 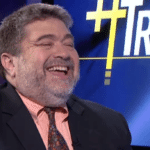 Medved countered by saying you have to take a long-term view as to what is occurring. China continues to hunt for opportunities and is deploying large sums of capital in companies around the world. 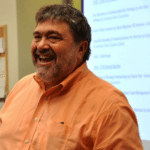 Medved believes we are at the beginning of a long term period of innovation and growth fostered by tech. 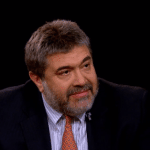 He mentions specifically the “Internet of Things” (IoT). 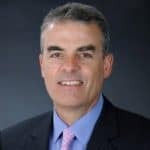 “We are going from 4 to 5 billion connected devices to 100 billion … who knows.. that is not going to be trivial”. 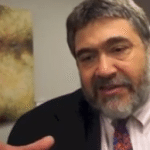 Israel is the worlds 2nd source of technology after Silicon Valley explains Medved. 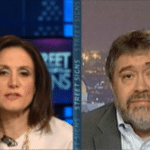 Asked about the dicey relationship between the US and Israel (IE the looming agreement with Iran), Medved says this is in no way impacting global investment in Israel. 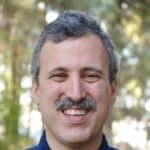 Business between the US and Israel continues pushing forward even as international politics stumble along. 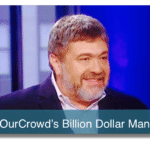 OurCrowd is one of the largest investment crowdfunding platforms in the world. 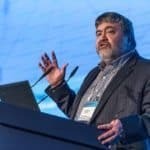 While based in Israel, OurCrowd has taken a renaissance approach to investing in companies regardless of location. 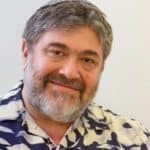 This entry was posted in Global, Investment Platforms and Marketplaces and tagged china, israel, jon medved, ourcrowd. Bookmark the permalink.